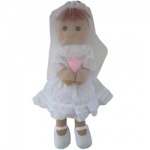 Powell Craft Rag Dolls have been lovingly crafted by family run business Powell Craft Ltd since 1962. 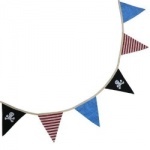 The perfect gift, they do not look out of place in stately homes, toy shops or childrens' nurseries alike. 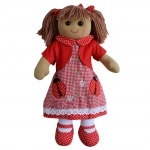 With a wide range of colours and styles as well as those little touches that only hand crafted rag dolls have. 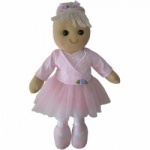 For Classic rag dolls with a timely look and feel, they are ideal. 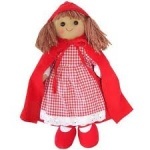 Both beautiful and lovable whether you be the tiniest of tots or an avid collector! 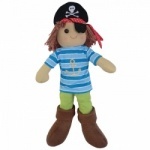 Powell Craft Dolls are simply out of this world.